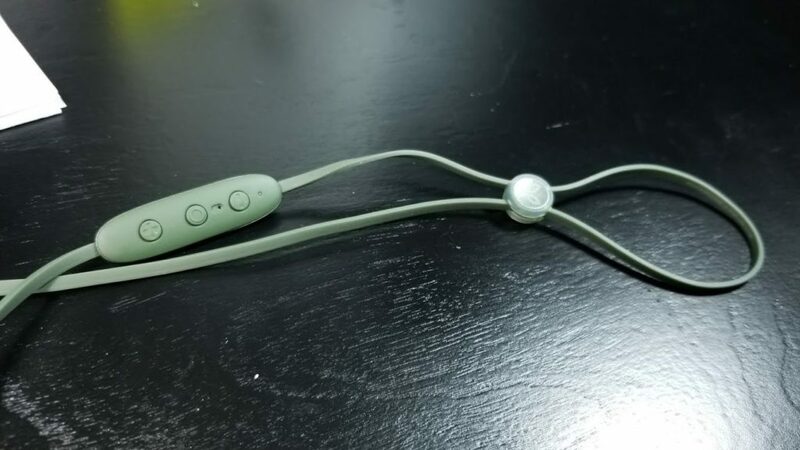 Last week, we brought you our review of the Jaybird RUN True Wireless Headphones. We were impressed both by their sound and unique features. Today, we’re taking on the Jaybird X4, a bluetooth pair that promises excellent sound and to stay in your ears even through a vigorous workout. 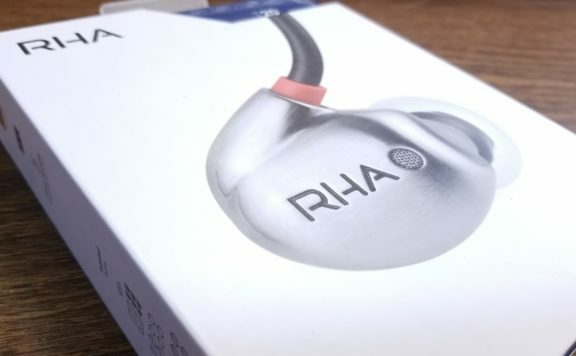 Are they worth becoming your next pair of bluetooth earbuds? Let’s find out in our review of the Jaybird X4 Wireless Sport Headphones. 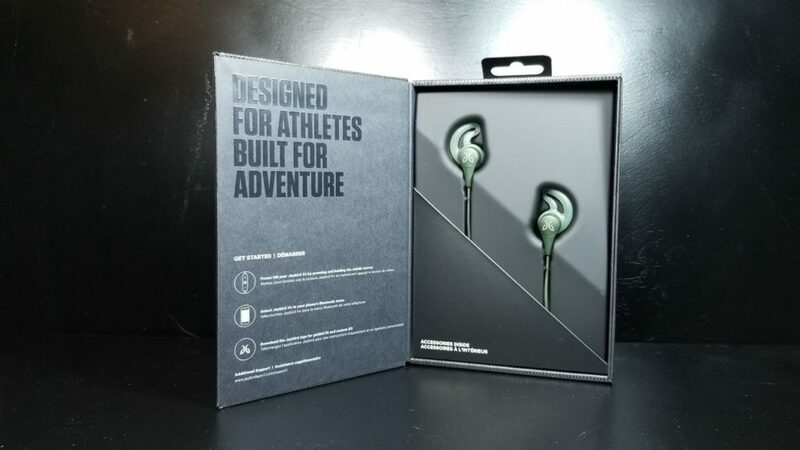 If you read our review of the Jaybird RUNs last week, then you already know what to expect with the packaging. Jaybird does a good job of presenting their headphones in a way that makes them look premium. Removing the cardboard sleeve, you’ll find the earbuds on displayed in a nice show window. Underneath, a nice carrying bag holds your spare tips, grip-wings, and charging cable. Unpackaging them, I was surprised by how short the cable between the buds was. The X4s are a small, just large enough to reach both ears with a little slack left to cinch them tight. They won’t be dragging on your neck, though I did find that loop behind the cinch did bump into my winter jacket when I wore them outside of the house. Not a big deal, but something to keep in mind if you plan on using them in the blustery months. 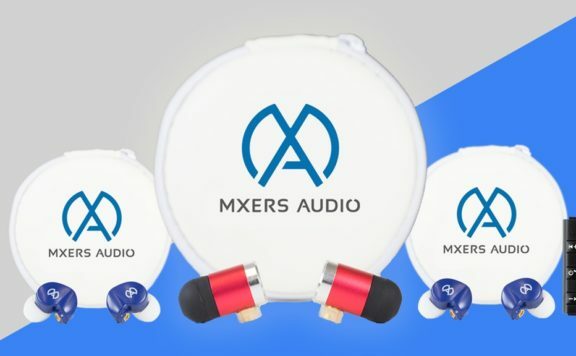 The X4 ships with selection of small, medium, and large silicone tips and wings, as well as two pairs of Comply foam ear cushions. You’ll definitely want to try each to find the set that fits your ear the best. With a proper seal in your ear canal, the X4s feature excellent passive noise cancellation and powerful bass response, even on the flat EQ preset. 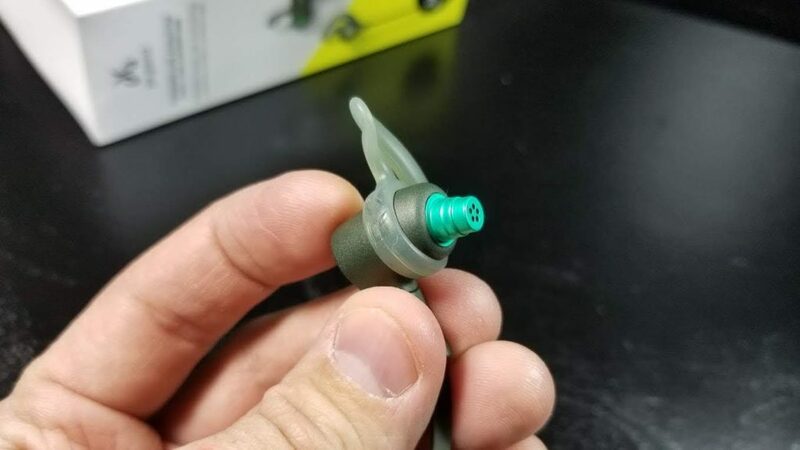 Bass drops off substantially without that seal, however, which is a good indicator that your tips are properly fitted. Any set of athletic earbuds need to stay in place through the most vigorous shaking and jostling. I’ve mentioned it in past reviews but I have strange ears. To put it simply, even though I have “perfect hearing” (according to my audiologist), my left ear canal is narrower and more angled, which makes it hard to keep earbuds in place. Reader, the X4s are amazing. The included silicone wings fit into the natural groove of your ear holding them in place like glue. Not only does the ear tip hold them in place but the wing, when you have the proper size for your ear, keeps them locked. I have never used a better earbud for exercise; other IEM makers need to stand up and take notice. Getting the earbuds up and running is easy as ever. As soon as you turn them on, they begin scanning for a device to pair to and an audio prompt advises you to download the Jaybird MySound app. My phone picked up on them no problem and paired within seconds. Over the last two weeks, I’ve had zero issues with the connection dropping or losing sync when used with video. When it comes to sound, the Jaybirds have a natural “fun” sound profile. They’re tuned for a rich, wide low-end presence that sacrifices nothing in the mids or highs. The drivers at play are 6mm and rated for a 20-20kHz frequency response. Even turning the bass all the way up in the MySound app, I couldn’t make the bass distort, even at high volumes (and these get remarkably loud). 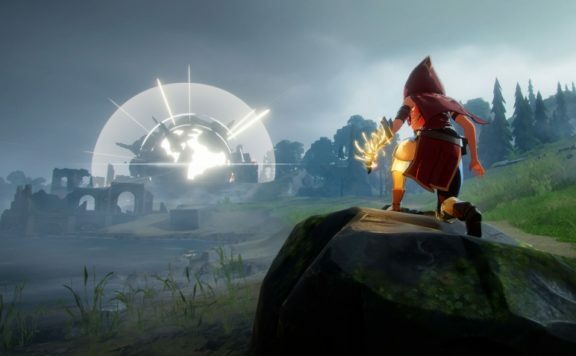 The resolution throughout the spectrum is extremely impressive, giving detailed sound with good instrument separation and a nice level of texture to individual pieces, like the sound of a drumstick tapping a cymbal. The X4s definitely punch above their class in the sound department. One of the neatest elements to Jaybird’s bluetooth line is the ability to customize their sound on the fly. The MySound app, mentioned previously gives you access to a nice parametric equalizer of your own, as well as a curated list of popular EQs for different types of music and activities. You can see how many times each one has been downloaded and favorited and many have little descriptions selling their merits to other users. It’s genuinely fun to go and explore and see how other music lovers are tuning their Jaybirds. When it comes to battery life, Jaybird quotes 8 hours, though this is likely at mid-volumes since I found it closer to 6 at 75% volume. It’s not bad but definitely not the best we’ve seen either. Thankfully, charge time is fast, coming in at roughly two hours from completely dead to completely full, with 10 minutes promising about an hour of use. 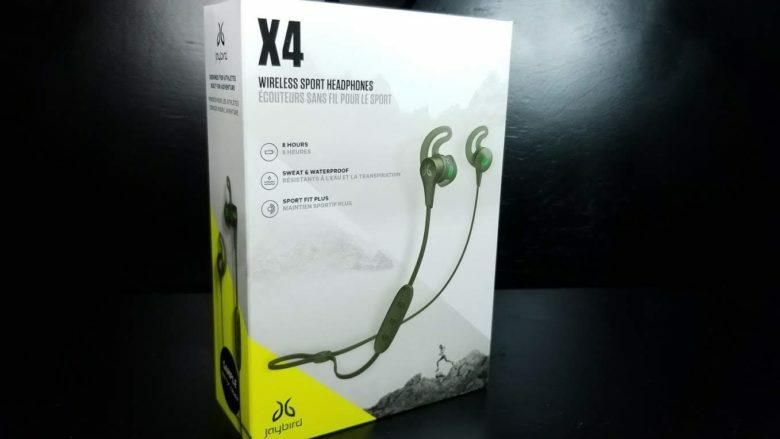 If you’re only using them for exercise (and you shouldn’t limit yourself to that – they’re great headphones) this is good enough to get you ready for a workout even if you forgot to give them a charge the night before. The only problem here is the ridiculously short USB cable which snaps onto the inline remote. This allows them to charge faster but also leaves your earbuds dangling from your PC or wall every time you need a recharge. Jaybird is hardly alone here as many other companies do the exact same but it’s a trend I’m no fan of nonetheless. 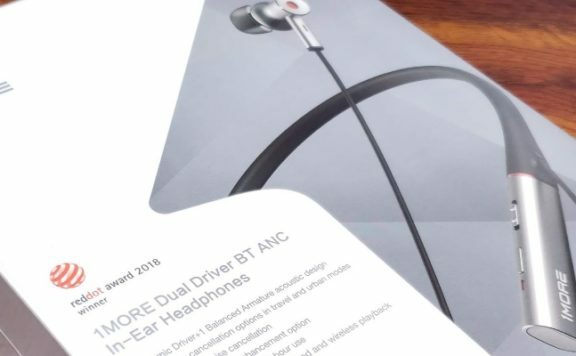 Having been a newcomer to the Jaybird brand until this pair of reviews, I can only say that I wish I hadn’t waited so long. For the money, the X4s are a great set of headphones even if you never run a day in your life and are only better if you do. I love how well they stay in your ears and the natural out-of-the-box sound profile sounds great all by itself. The MySound app really takes things to the next level in terms of customization and making you feel like part of an active community of Jaybird fans. 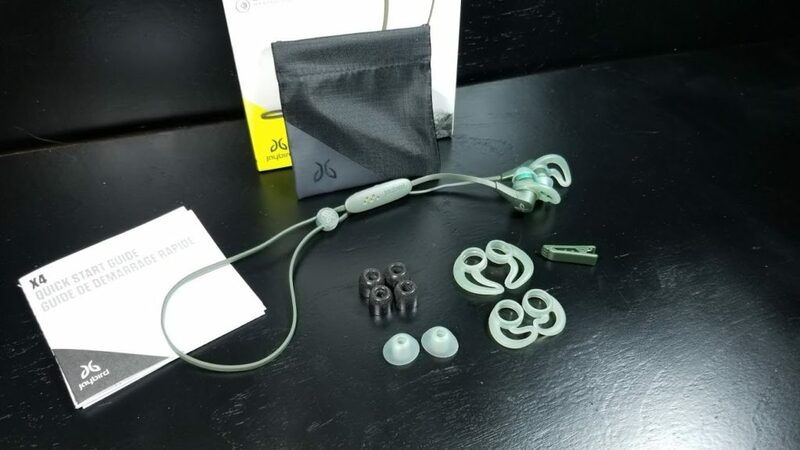 If you’re looking for a pair of wireless earbuds and aren’t ready to take the plunge into True Wireless, the Jaybird X4s should definitely be on your radar. The product discussed in this article was provided by the manufacturer for the purpose of the review.